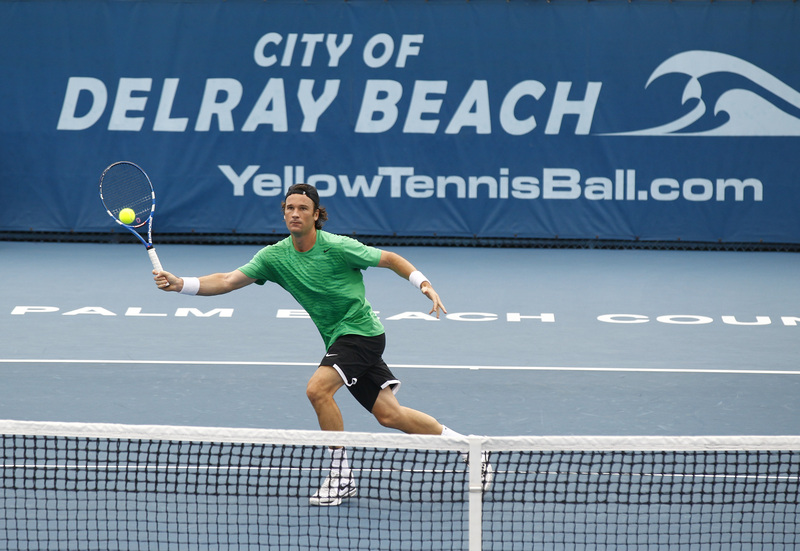 THANK YOU FOR PARTICIPATING IN DELRAY BEACH! 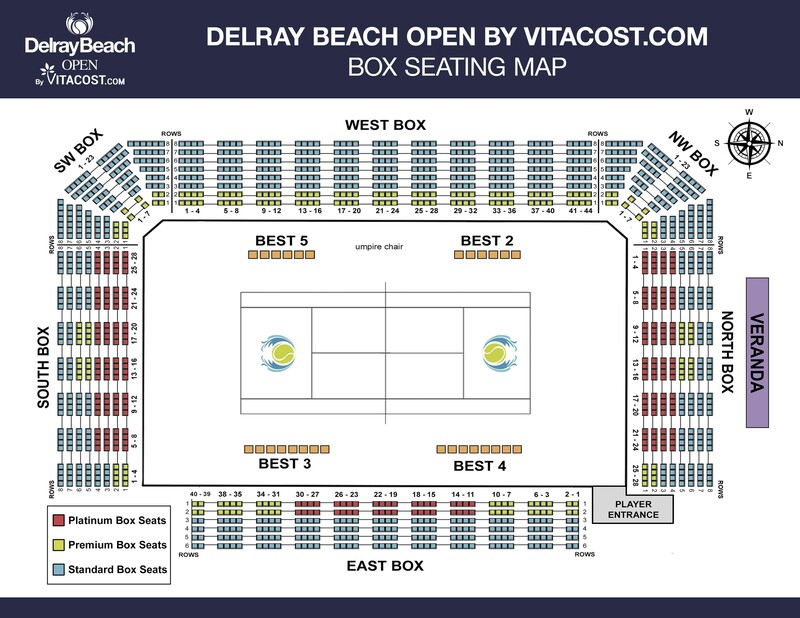 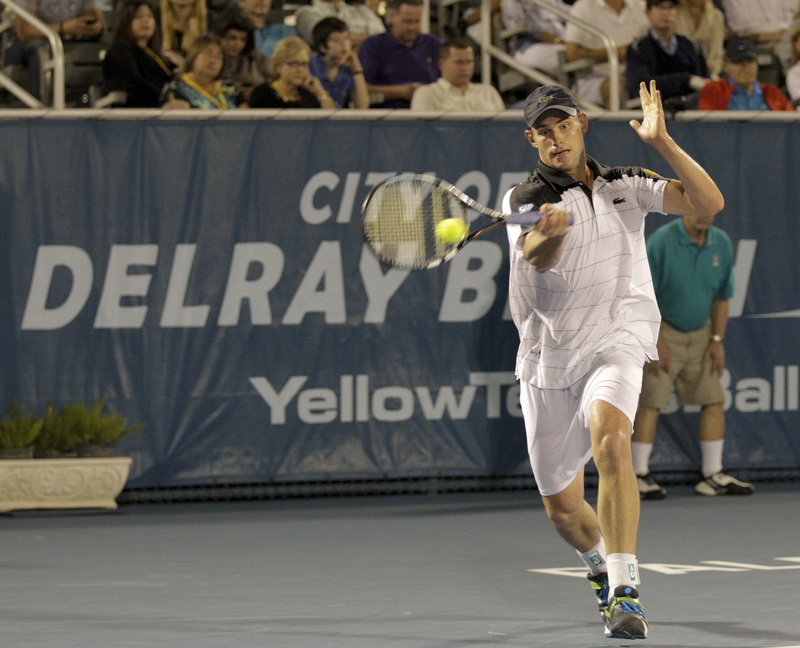 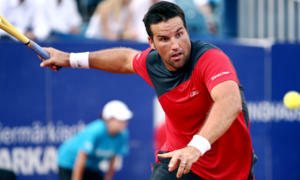 The Delray Beach Open by VITACOST.com has hosted many of the all-time greatest tennis players to play on the ATP Tour and ATP Champions Tour. Below are a few of the former world ranked No. 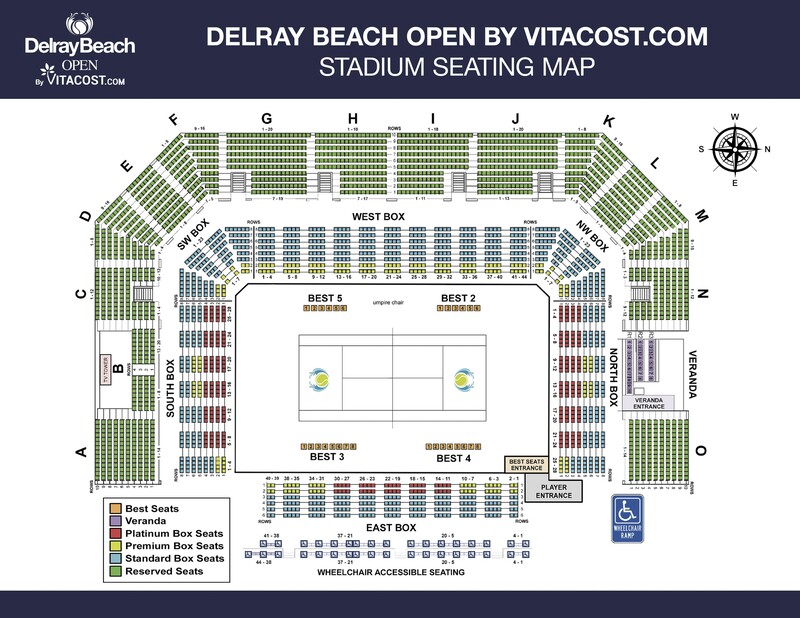 1 players, Grand Slam Champions, Davis Cup stars and true tennis ambassadors both on and off the court, that we have had the pleasure of hosting at the Delray Beach Stadium & Tennis Center. Off-Court: The Andy Roddick Foundation has raised more than #10 million for children’s charities. 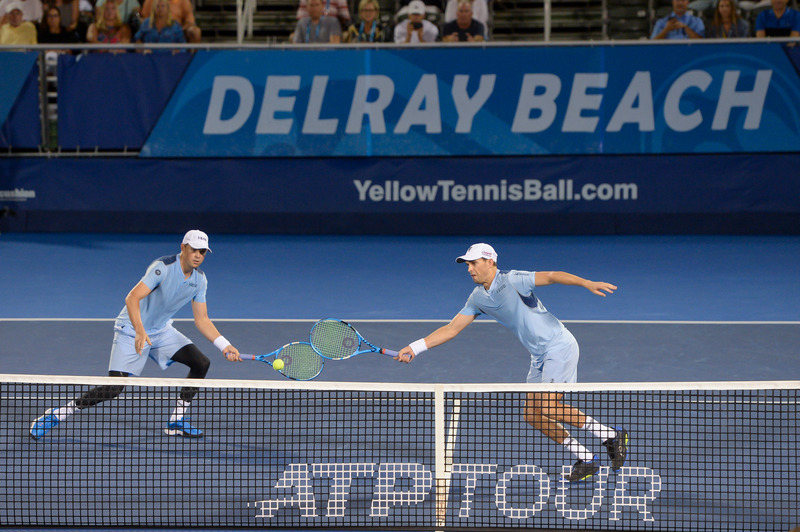 Off-Court: The Bryan Bros. 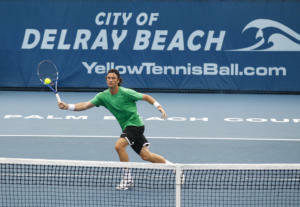 Band have held concerts at tournaments and charity events around the world; Featured among the twins in “Doubly Delicious” section of “Sexiest Man Alive” issue of People Magazine…Appeared in various TV Sitcoms, including Eight Simple Rules…Host annual Bryan Brothers Foundation Event to raise funds for kids in need in Ventura County. 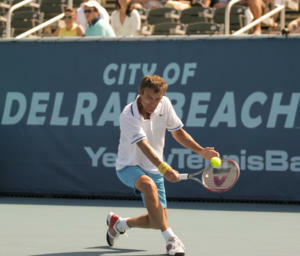 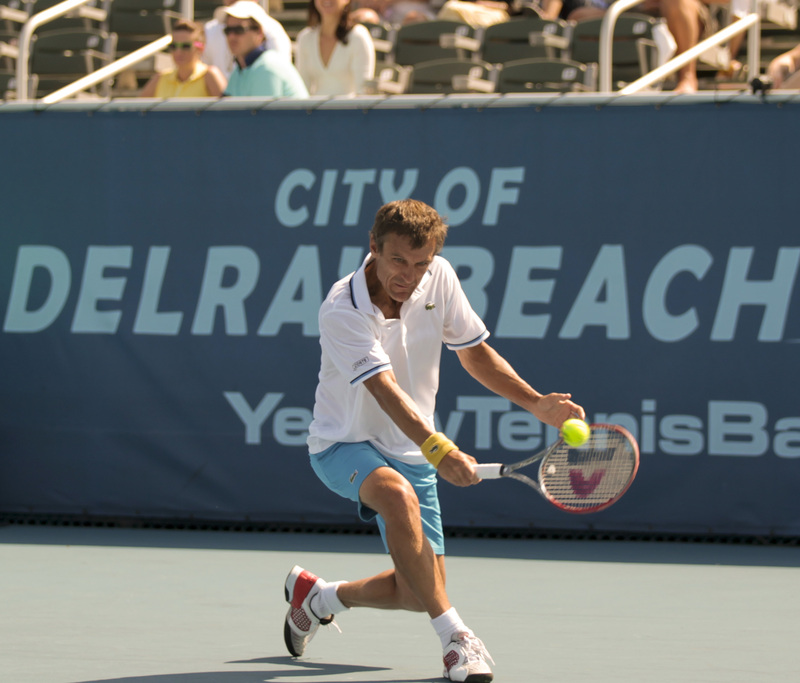 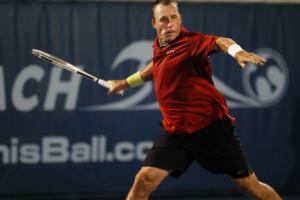 Off-Court: Since retirement, Wilander has stayed highly active in tennis. 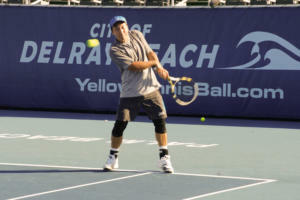 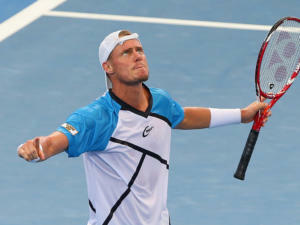 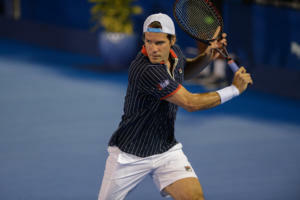 He is a competitor at ATP Champions Tour events. 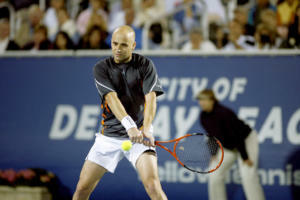 In recent years, he has been touring the United States in a Winnebago and hosting tennis fantasy camps. Fan-Favorite: The consummate attacking player, Rafter became the first Australian man in the Open Era to win back-to-back US Open titles in 1997 and 1998. 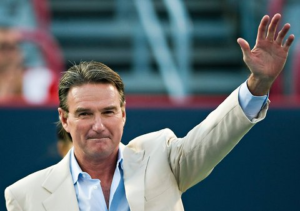 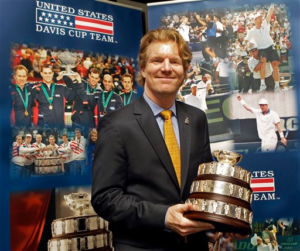 After donating $600,000 of his 1997 and 1998 US Open earnings to the Brisbane Mater Hospital’s Foundation for Terminally Ill Children, Rafter received the Arthur Ashe Humanitarian Award. 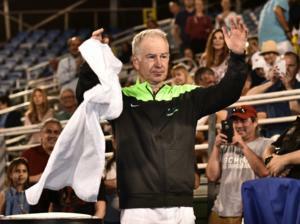 Off-Court: Won at least 1 ATP title for 11 consecutive years; One of his passions is to breed African cichilds in several fresh-water aquariums; Est. 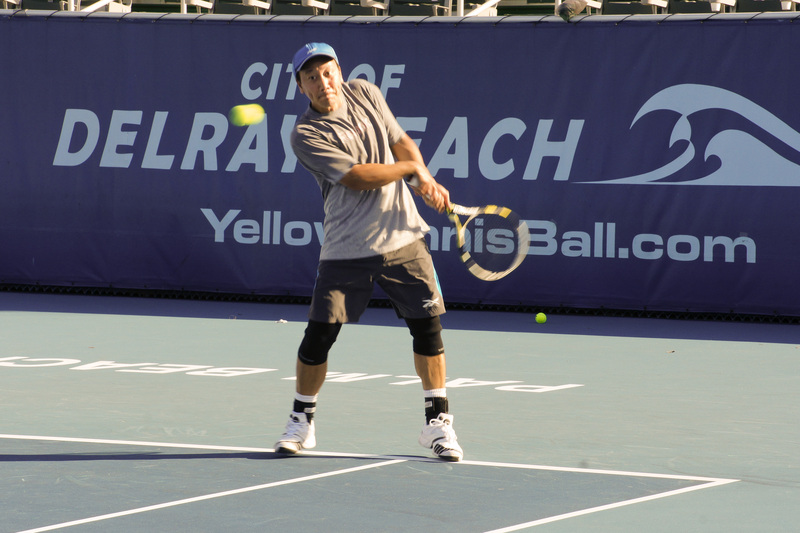 the Chang Family Foundation with commitment to Christian values and foundation coordinates family’s community service, including youth programs and international outreach events. 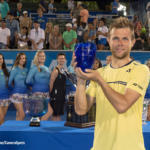 Achievements: 2nd Australian ever to receive prestigious ARAG Fair Play Trophy; Winner of at least 1 ATP title for 10 consecutive years; Youngest Doubles Champion @ the US Open (19), Youngest world #1 in ATP history 920. 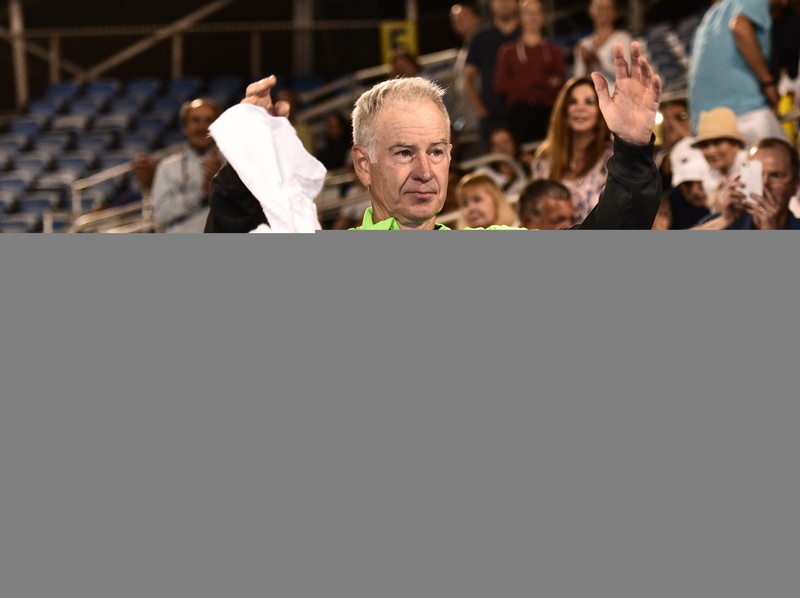 Off-Court: Selected as People Magazine’s ’50 Most Beautiful People in the World); Named Arthur Ashe Humanitarian of Year; Competes in ATP Champions Tour events & runs SD Tennis Academy in Madrid.